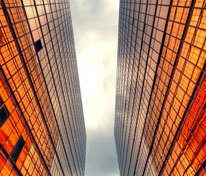 Smarter windows keep weather outside where it belongs. Your home should be a comfortable, welcoming place. We can help with the "comfortable" part. For decades, insulation has been used in the walls and ceilings of our homes to help control the flow of hot or cold air between the interior and exterior. The 3M™ Thinsulate™ Climate Control Window Film works much the same way, but at an advanced level by actively prohibiting external air from altering the internal temperature of your home. Application of 3M™ Thinsulate™ Climate Control Window Film is simple and much more cost-effective than replacing an entire glass windowpane. The end product is an improved version of the original window in every way imaginable, most notably performance.  3M™ Thinsulate™ Climate Control Window Film is a low-emissivity (Low-E) window film that helps improve the insulation value of a typical single-pane window, similar to that of a double-pane window. It also enhances the functionality and insulation factor of double-pane windows, similar to that of a triple-pane window. Virtually invisible, the 3M™ Thinsulate™ Climate Control Window Film will have a minimal impact on the appearance of your windows. Yet, it still helps protect furniture, floors, upholstery, and artwork from overexposure to harmful UV rays that cause colour fading. Easier and more affordable than replacing your windows, 3M™ Thinsulate™ Climate Control Window Films are an excellent solution to meet your window insulation needs. On average, a single-pane window loses about 20 times as much heat as the same area in an adjacent well-insulated wall. 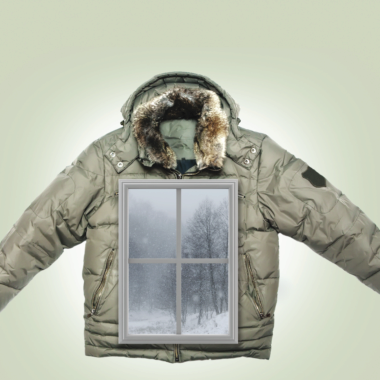 3M™ Thinsulate™ Climate Control Window Film provides an added layer of protection against the elements. It helps keep your home warm in the winter by retaining heat and preventing cold air from penetrating the surface of your windowpanes. In the summertime, the invisible insulation solar reflecting technology helps block the sun's heat from counteracting your air conditioning, which keeps your home cool. 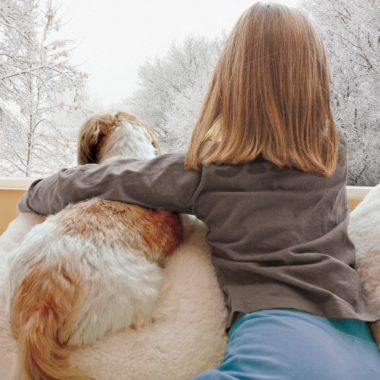 Whatever climate you live in and prefer, 3M™ Thinsulate™ Climate Control Window Film can help keep you and your family comfortable all year long. 3M™ Thinsulate™ Climate Control Window Film helps maintain optimal warm or cool air in your home during the winter and summer seasons respectively. It also reduces cold and hot spots throughout your home and improves the overall comfort level for your entire family. 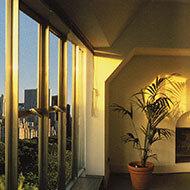 30% of all energy used to heat your home escapes through the windows. 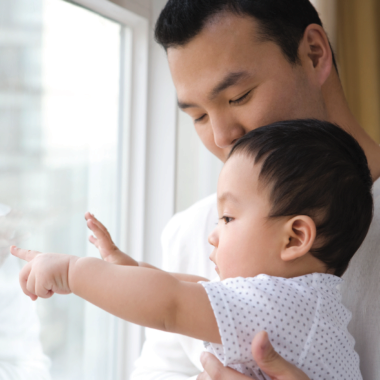 3M™ Thinsulate™ Climate Control Window Film helps reduce the amount of air that enters and escapes your home. Not only does it make your windows more energy efficient, but it can also help significantly reduce your monthly energy costs. If you're concerned about how this product will affect the appearance and structural integrity of your windows, then don’t worry. 3M™ Thinsulate™ Climate Control Window Films are designed to be virtually invisible so that the internal and external decor of your home is preserved. With 3M™ Thinsulate™ Climate Control Window Films, you can keep your blinds or drapes open as often as you want. 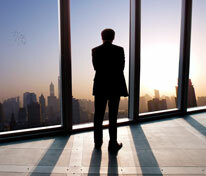 It keeps the weather out and lets the light in while optimizing your home's energy usage and minimizing the cost. Thinsulate™ also blocks about 99% of the sun's UV rays and thereby reduces fading of furniture, upholstery, hardwood floors, and window treatments.